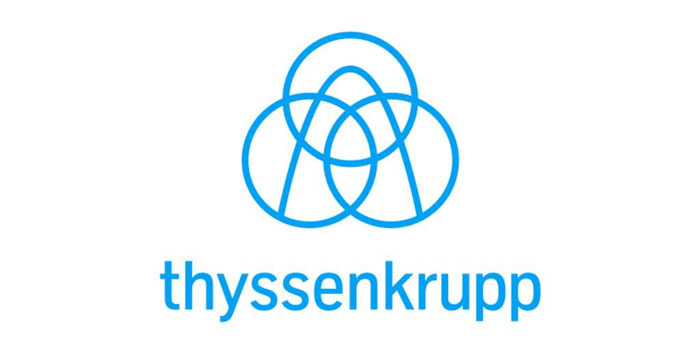 Germany-based Thyssenkrupp has won a major order for the engineering, procurement, and construction (EPC) of a new fertiliser complex from El Nasr Company for Intermediate Chemicals (NCIC) in Ain Sokhna. The German multinational conglomerate will implement the project in collaboration with the Egyptian company Petroleum Projects and Technical Consultations Co. (Petrojet), according to a press release. The contract has been signed on 17 March at a value of “in the mid-three-digit million euro range”, Thyssenkrupp noted. The new fertiliser complex is set for operation in 2022 and will produce up to 440,000 tonnes of ammonia, 380,000 tonnes of urea, and 300,000 tonnes of calcium ammonium nitrate (CAN) per annum.